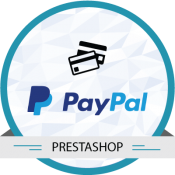 Make payment transactions without redirection and increase customer retention by using this payment module. 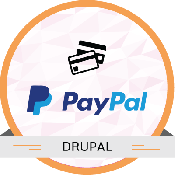 OpenCart PayPal Payment Advanced is a OpenCart extension, which integrates with the OpenCart eCommerce Software to accept credit card payments quickly and affordably with PayFlow Payment Gateway through PayPal Partner. 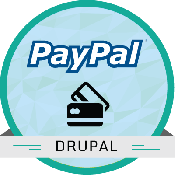 OpenCart Paypal Payment Advanced module supports, Authorize & Capture, Authorize only and Capture later feature. It also provides facilities for cancel/ void any unsettled transactions. 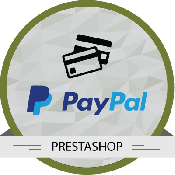 It also supports refund amount from configuration page. 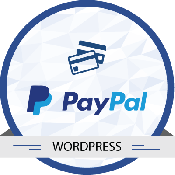 OpenCart Paypal Payment Advanced Module purchase is valid for one domain/ website and for installation in subsequent domains/ websites, a separate license needs to be purchased. 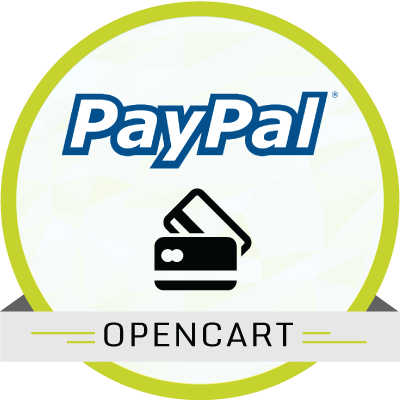 The module is compatible with OpenCart eCommerce Version 1.4 - Latest Version of OpenCart. 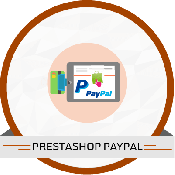 This module works with PayPal Payments Advanced Account / Payflow Pro Merchant Account. To Install, Login to the website, go to Admin -> Extensions -> Paypal Advanced->Install. 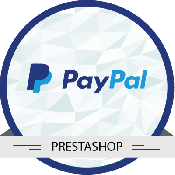 To Uninstall, Login to the website, go to Admin -> Extensions-> Paypal Advanced-> Uninstall.